ChainClub X-lab is an incubator platform jointly established by XFund and Chain Club, integrates all resources of industry capital, media, technology and government, and focuses on incubating high-quality block chain projects. XFund is the officially funded by Chain Club, which is located in Singapore. It mainly invests in early high-quality and innovative projects in the field of block chain. 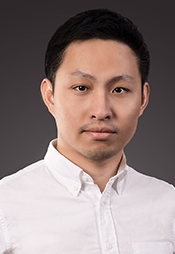 Joint founder of Block Chain Institute, co-founder of Chain Club X-Lab, and tutor of Block Chain Investment course design. 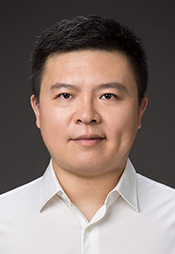 Master of Software Engineering, University of Electronic Science and Technology, Co-founder of Block Chain Learning Society, Co-founder of Chain Club X-Lab & CEO, with many years of government work and equity investment experience. 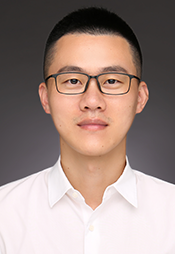 Partner of Australian Zhengtai Group, Master of Business Economics, MONASH University, Australia, with many years of experience in trust fund management and overseas fund framework establishment. ©XFund All rights reserved. by Mfweb.